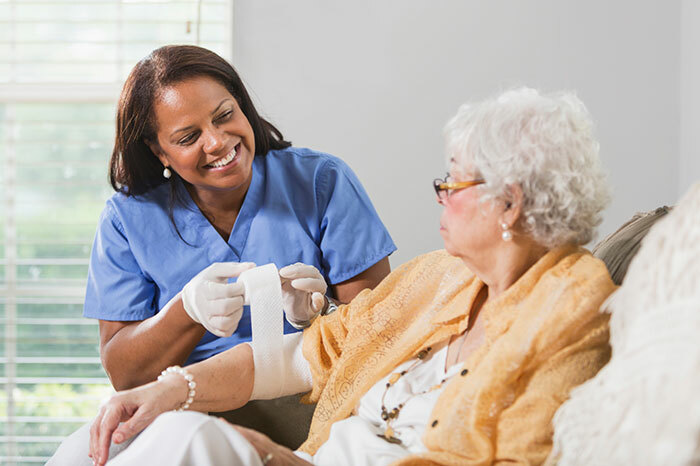 MVNA provides a full range of home health care services for clients including home health visits for adults with acute and chronic medical conditions. Our nursing staff receives ongoing educational training to update their clinical knowledge and technical skills. Our in-home care is safe, effective and meets all medical practice standards. A doctor’s order is required to receive services. Your doctor can call an order in by telephone to our Intake Department at 612-617-4700, or the doctor’s order can be faxed to 612-617-4781. Home health aides work under the direction of a Registered Nurse (RN). They help with day-to-day personal care, bathing and ambulation. They also provide nutritional, social and emotional support. 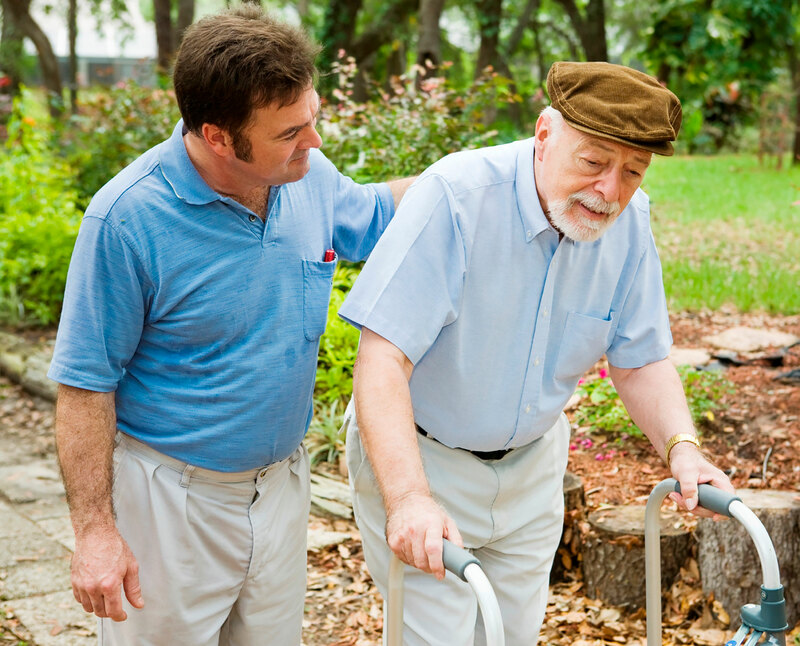 Therapy services such as physical, occupational and speech therapists provide in home assessments and therapies to optimize your ability to remain safely in your home. Our licensed social worker is available to help navigate a variety of issues from housing to applying for disability. In addition, community health workers are able to assist with securing transportation to assisting with getting medications delivered to the home. This wraparound service ensure that pscyhosocial and other barriers are minimized so that the client can concentrate on healing and regaining their independence. Our prior authorization department can help to determine if your services will be covered by your insurance. We also offer a sliding fee scale.